A World Cup Warmup tournament has also been announced. With only two weeks until the Fortnite World Cup starts, Epic Games have provided details on updates for upcoming competitive events. Most notably, Epic has confirmed that Arena and in-game tournaments will now be locked at 16:9 aspect ratio, meaning players will no longer be able to play on a stretched resolution. Before the Fortnite World Cup Online Open tournaments begin on April 13, Epic announced a World Cup Warmup tournament. Players who qualify through the Arena Mode will take part in a three-hour event window on April 6. The top 1,500 Duos in each region will then advance to the Finals on April 7. 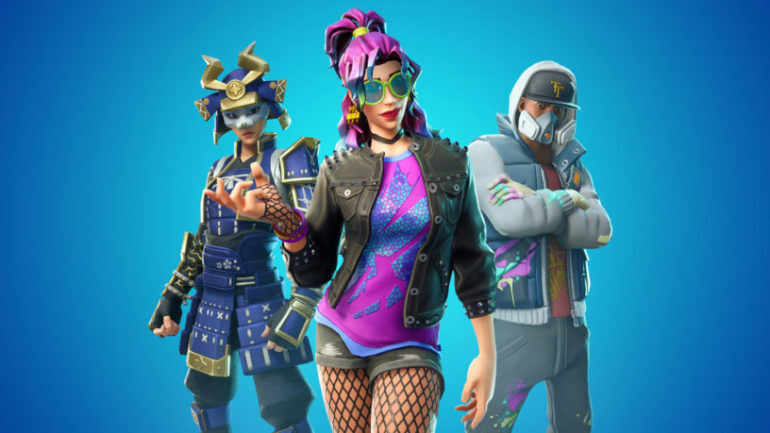 There will be a $500,000 prize pool up for grabs with Epic Games confirming that the prize distribution will be broader than previous weeks. For those who are battling on the Arena Mode ready to qualify for the World Cup will be happy to hear of some improvements. Epic has confirmed it’s looking into ways of making queue times much quicker, with even special creative maps to keep you busy while you wait. New scoring formats, league-specific tournaments, and custom rewards upon reaching new divisions are confirmed ideas on the horizon.